Forget the generalization that fur is just for grannies and old Hollywood actresses anymore. 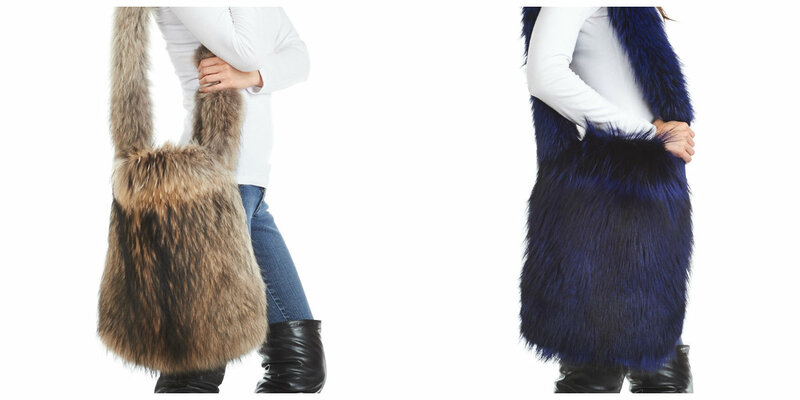 This new generation of fur apparel has proven to be contemporary, fashionable, and fun! You don’t have to dust off the mothballs in Grandma’s closet to find the fur coat of your dreams. Whatever your style is, you too can rock the fur look at any age. Looking for more color in your life? Fur coats don’t always have to be in neutral and bland tones. The new array of dyed Finn raccoon apparel allows you to have the luscious appeal of fur in funky and vibrant shades atop your ensemble. Fresh and vivid colors make any monochrome outfit look trendy and helps you stand out in a crowd. Patterns are also important when it comes to creating your personal style. 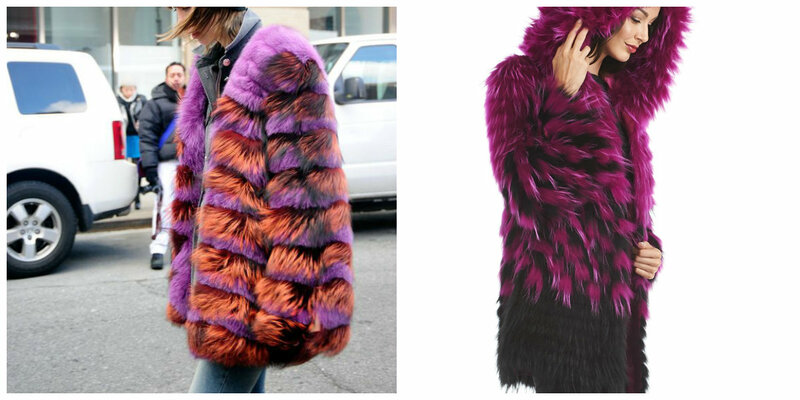 Pieced and dyed fur creates a dramatic look for the fashion-forward fashionista to take on the world! Texture is also key to a great stylish effect when fur is on the collar and cuffs. These coats are sure to wow the crowd and keep you warm during the winter and fall. Fur isn’t just for the older set these days. Dynamic patterns like mosaic on a mink coat give you a retro look and remain looking youthful and vivacious. Fur accents are now completely different than they were in the yesteryear and we mean this in the best way possible! Your accessories can be just as exotic as your new look when you don yourself with fur accents. We love large statement fur! Add texture and unbelievable style with a slouchy style fur purse. Fashion meets function; makes the perfect everyday bag to tuck all your necessitates in. Look to a pretty Mongolian lamb fur stole if you’re going for the glamour style. You can find this accessory in feminine shades like petal pink with a lightweight appeal to easily pair over a black jacket or long sleeve shirt. The beauty of stoles is their ability to be worn as a shawl, wrap, or scarf, giving it a timeless effect that stays new and functional. New silhouettes and cuts let your fur coats look fashionable and flattering over any figure. 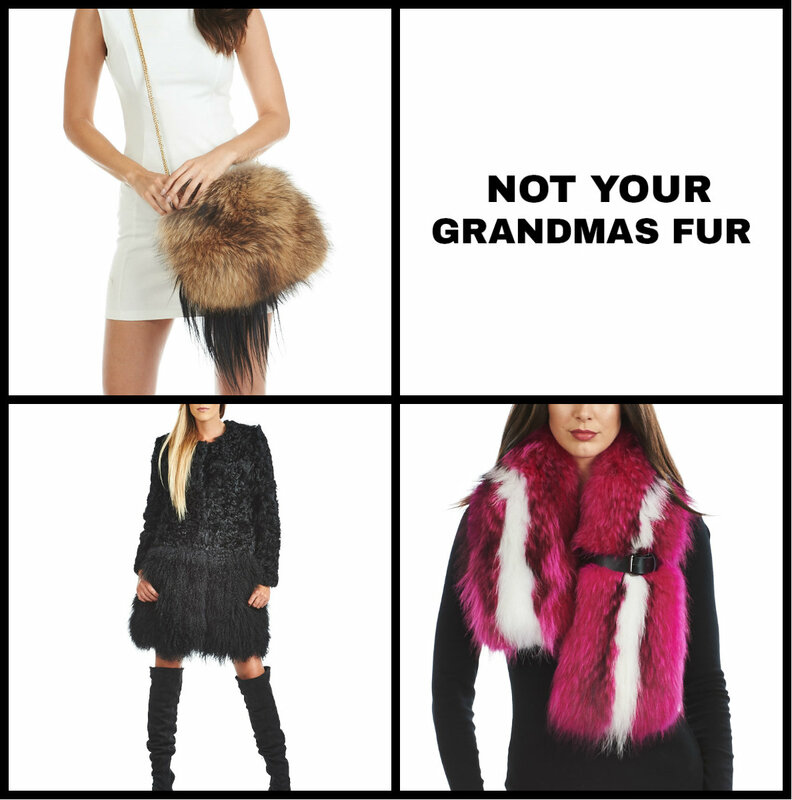 Forget the stigma that fur is for your grandma and check out the latest fur apparel for a fresh and fun look. Welcome to the new year of fur!